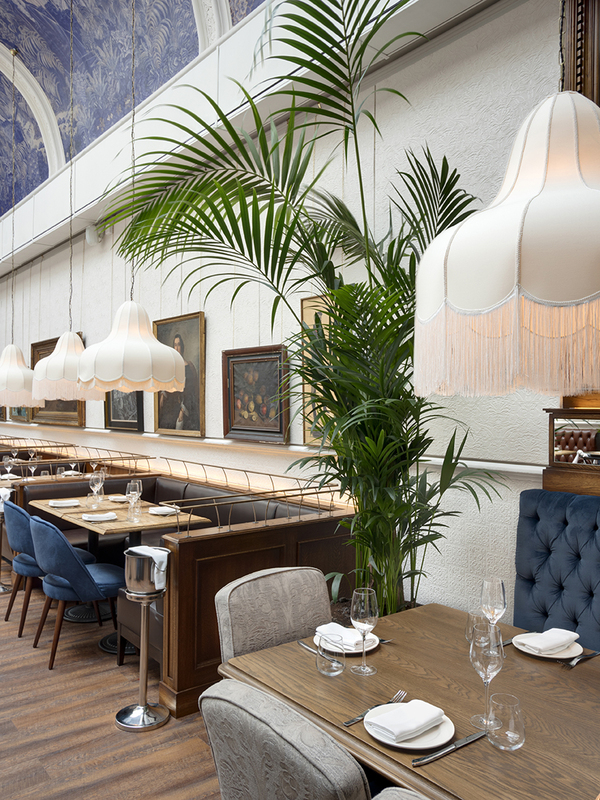 This Grade II listed building was acquired in 2013 from Bonhams in a very short timescale. 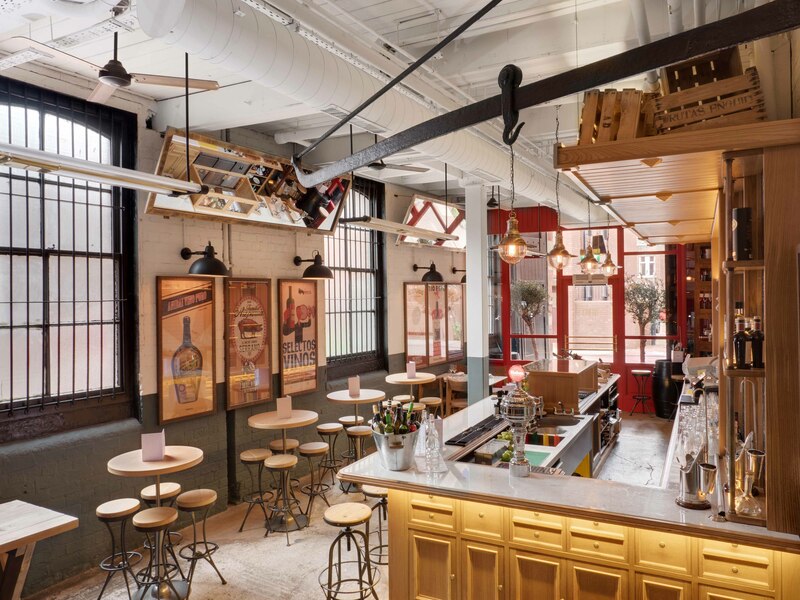 The property was in immediate need of reparative work, which after gaining Listed Building Approval were duly implemented. 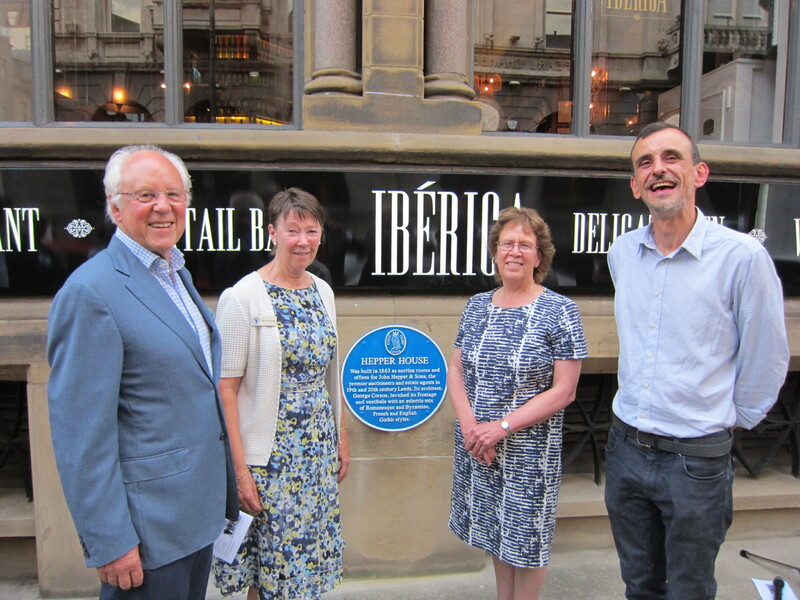 The building was subsequently sold and Iberica Restaurants was recognised by Leeds Civil Society with a Blue Plaque in September 2016 unveiled by Judith Blake Leader of Leeds Council. 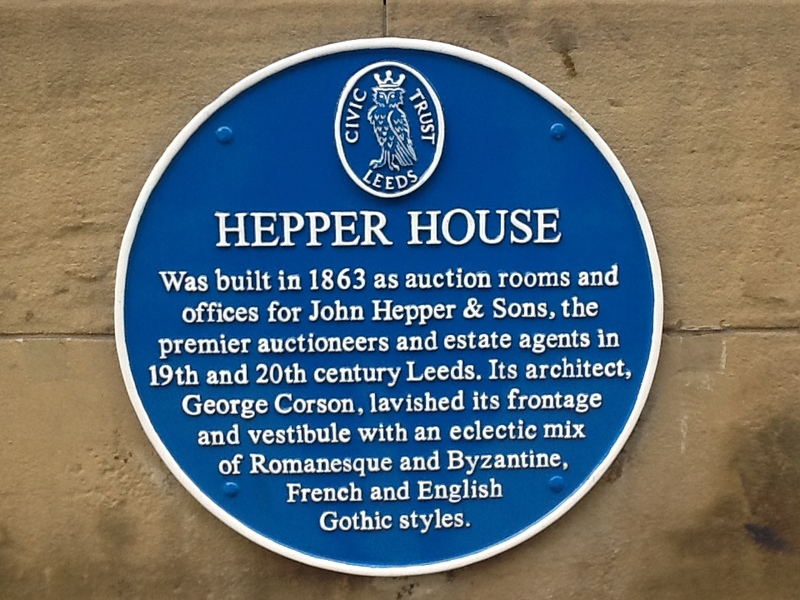 The building was commissioned in 1862 by John Hepper & Sons who can trace their involvement in Leeds back to the early 1800’s. 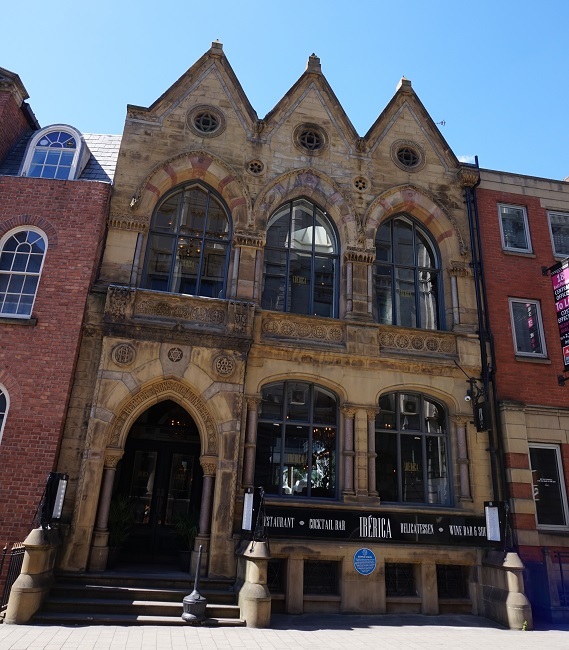 The building was designed by the famous Leeds Architect George Corson and was completed in 1863 serving as their head office as the City’s premier auctioneer and estate agent. The frontage features a vestibule with an eclectic mix of Romanesque and Byzantine, French and English Gothic styles.